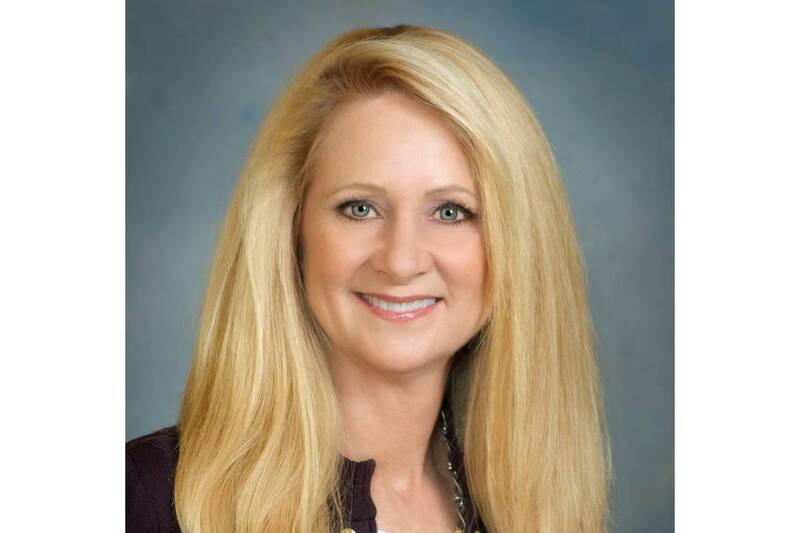 The Commercial Alliance Las Vegas (CALV) announced its newly elected officers and directors for 2019, with industry leader Cathy Jones becoming president of the commercial real estate organization starting Jan. 1. 2019 CALV President Cathy Jones. 2019 CALV Treasurer Petra Latch. Jones previously served as CALV’s president-elect and as a director of CALV. 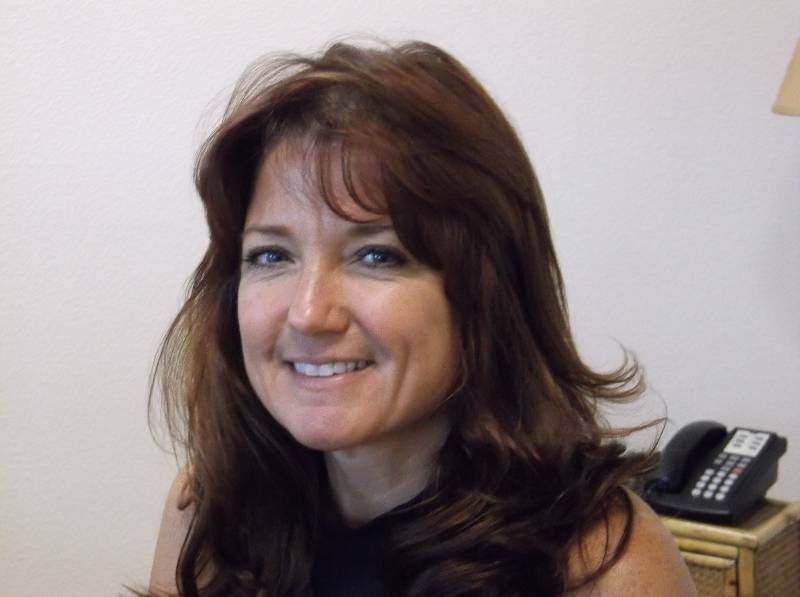 She is the president, owner and broker of Sun Commercial Real Estate Inc. in Las Vegas. Her professional affiliations and designations include being a Certified Public Accountant, a member of the Society of Industrial and Office Realtors (SIOR) and a Certified Commercial Investment Member (CCIM). For 2018, CALV’s immediate past president will be Chris McGarey, whose professional affiliations and designations include being a CCIM and a Certified Property Manager (CPM). McGarey is the founder and leader of The McGarey Group at Berkshire Hathaway Home Services, Nevada Properties. • President-elect Robin Civish, CCIM, executive vice president of retail at ROI Commercial Real Estate and a former president of CALV. • Treasurer Petra Latch, member of the Appraisal Institute (MAI), owner of the Criterion Group. • Director Cassie Catania-Hsu, managing director and broker of Sun Commercial Real Estate Inc.
• Director Hayim Mizrachi, CCIM, president, principal and broker of the MDL Group in Las Vegas and a former president of CALV. • Director Angelina Scarcelli, CPM, senior portfolio manager of Colliers International in Las Vegas. The Commercial Alliance Las Vegas is the commercial real estate division of the Greater Las Vegas Association of Realtors. One of the largest organizations in Southern Nevada for commercial real estate professionals, it organizes and empowers the industry through education, networking, promoting professionalism and shaping public policy. Membership in CALV is open to Realtors and non-Realtors. For more information, visit www.calv.org.